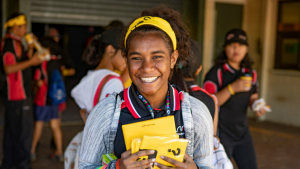 The campaign highlights how community projects can change lives. The campaign follows two real members from the professional network who have found jobs through the LinkedIn community. ‘Tidy Tackers’, ‘Party Tackers’ and ‘Little Tackers’, which one are you? The brand’s latest work taps into the dissatisfaction around telcos. The national campaign, which was created by Innocean Australia, promotes Australia’s first fully electric small SUV. 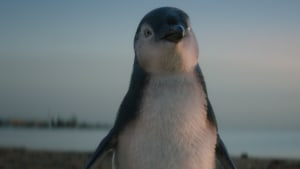 The new work created by independent agency Akkomplice supports the Australian launch of a new mini version of Pringles. 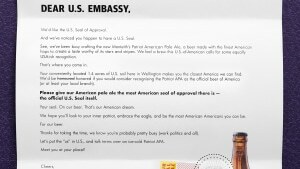 In its latest campaign, the brand worked with Colenso BBDO to present an open request to the US Embassy in Wellington. The new campaign, created by creative agency Iris, will be marketed in Australia and the Asia Pacific. The new work celebrates the charm and magic that comes to life in the bakery, while preparing its famous range of hot cross buns. The new work focuses on the journey of one special Bank of Melbourne customer. The campaign focuses on real experiences and the positive impact that sharing them has. The brand is calling on the UK to leave behind the Brexit mess and join Australia instead.